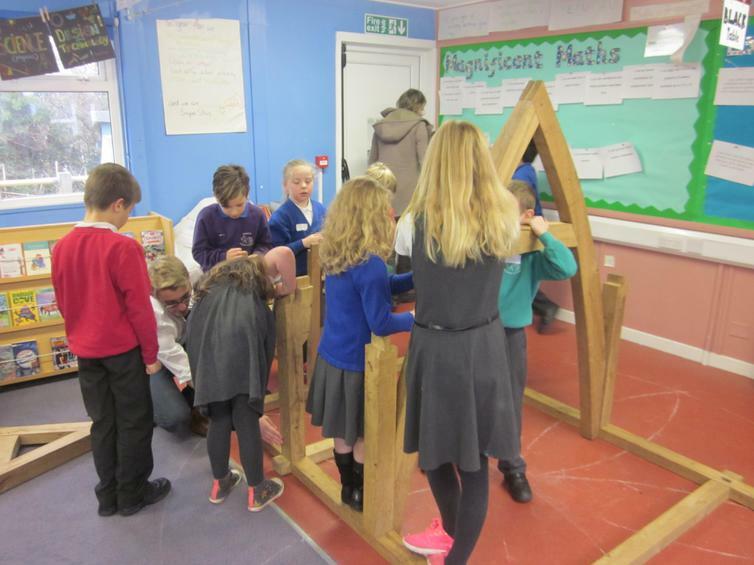 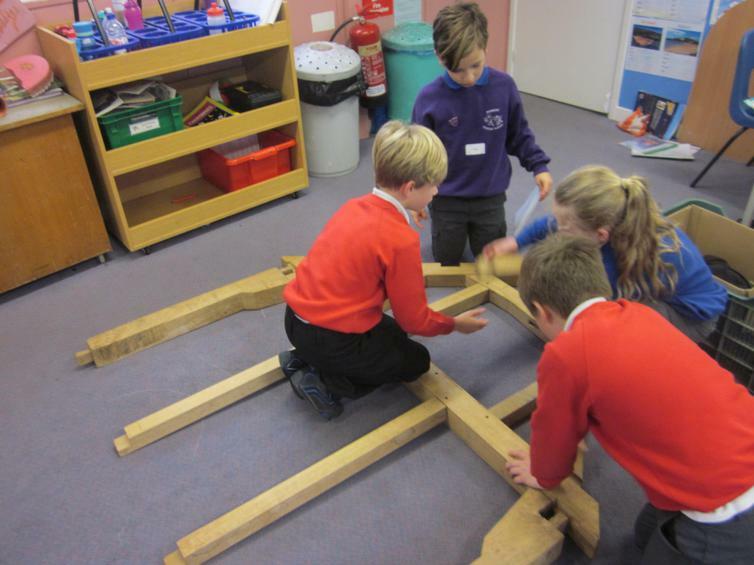 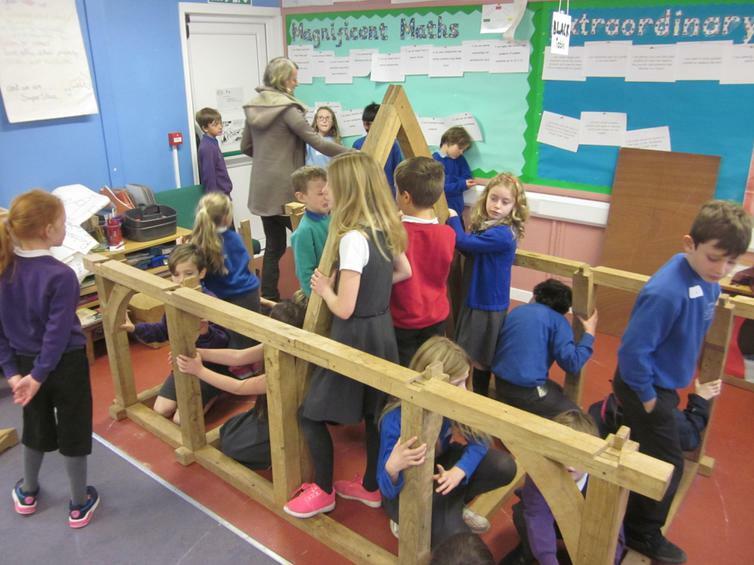 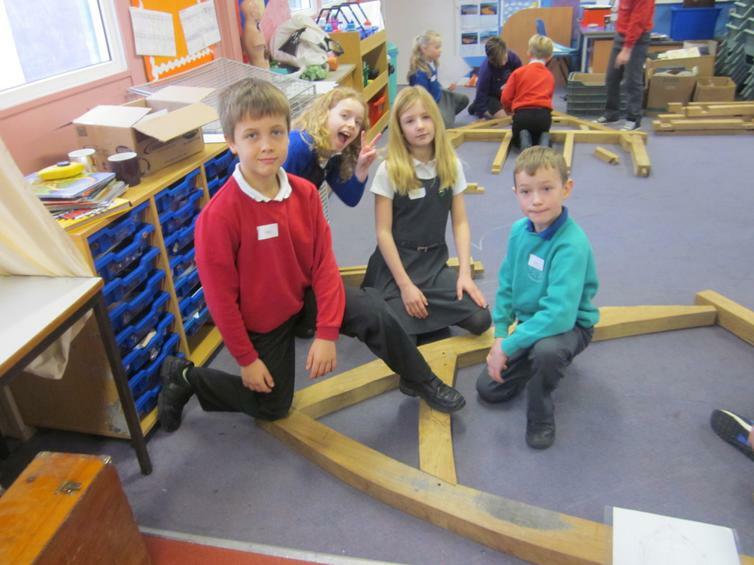 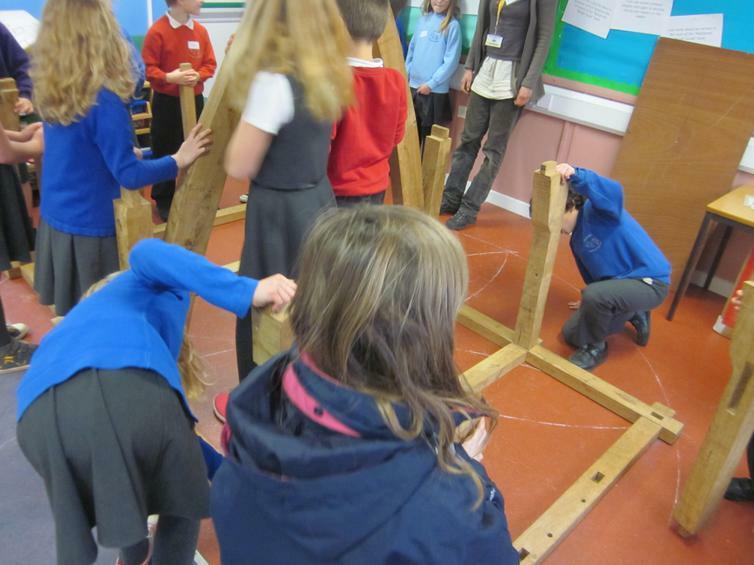 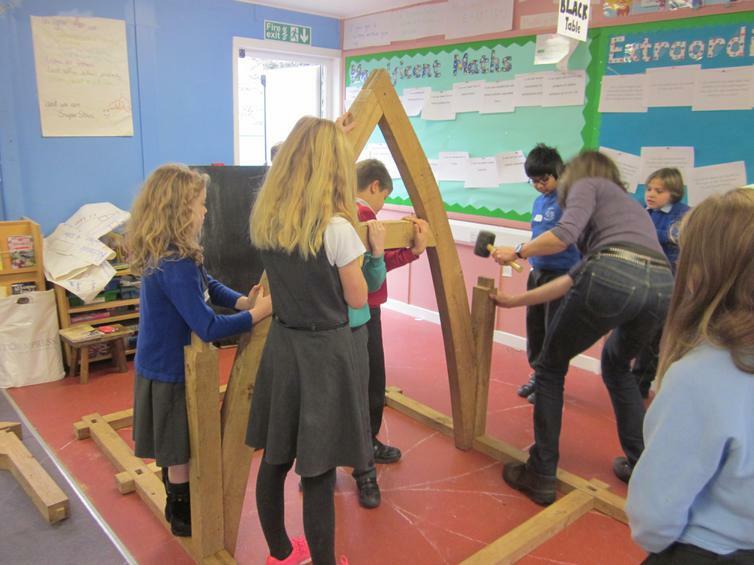 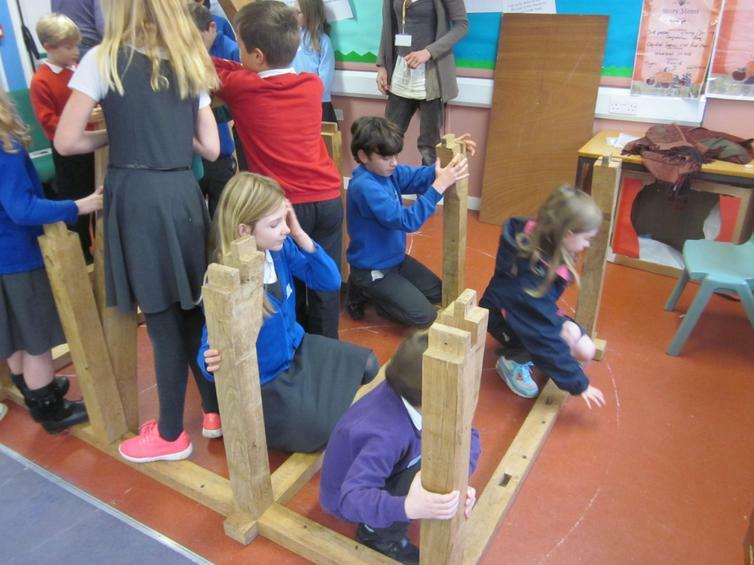 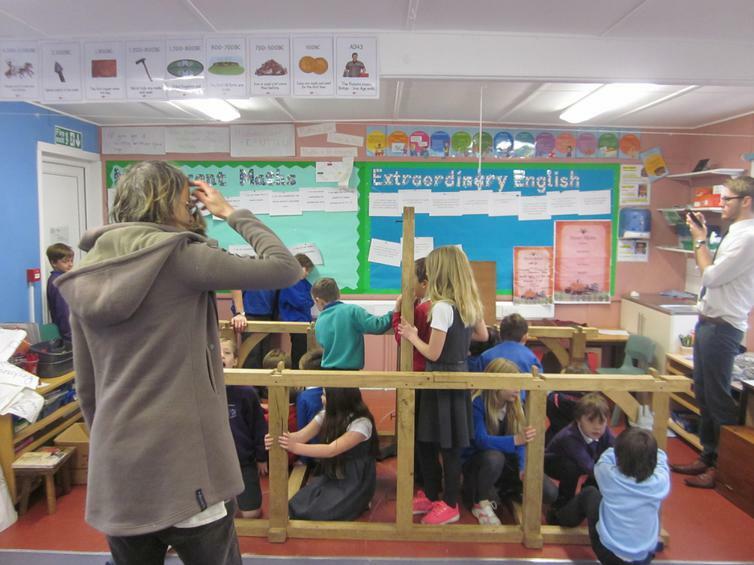 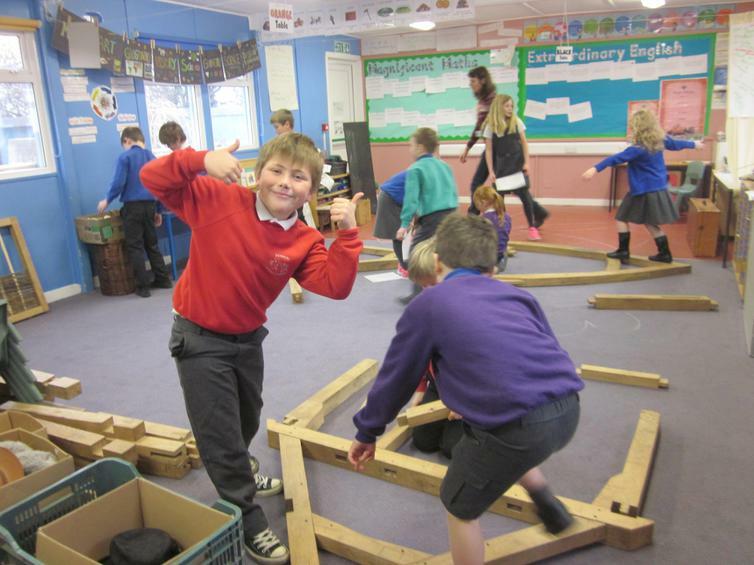 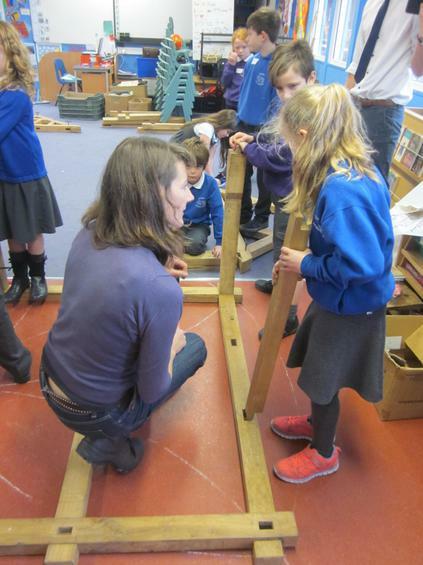 Year 4 had the opportunity to build a house in a day, and they could all fit in it! 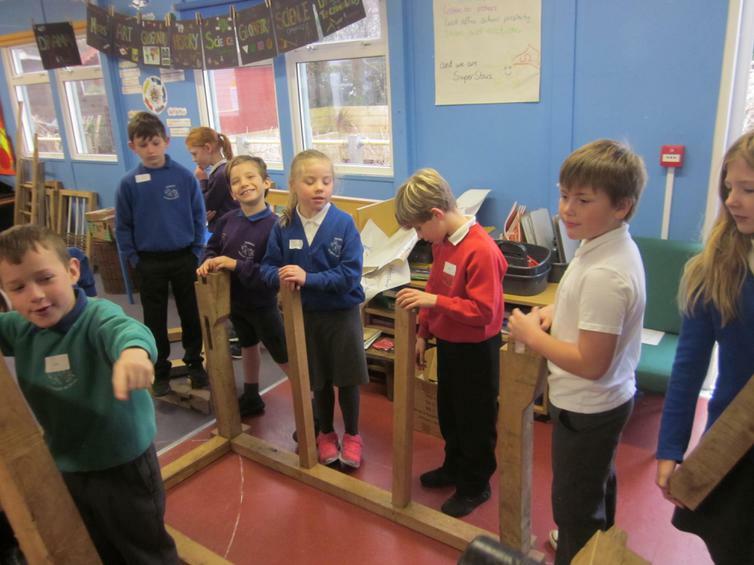 On asking children the skills they used and learnt were those of; listening, co-operation, team work, strength and perseverance. 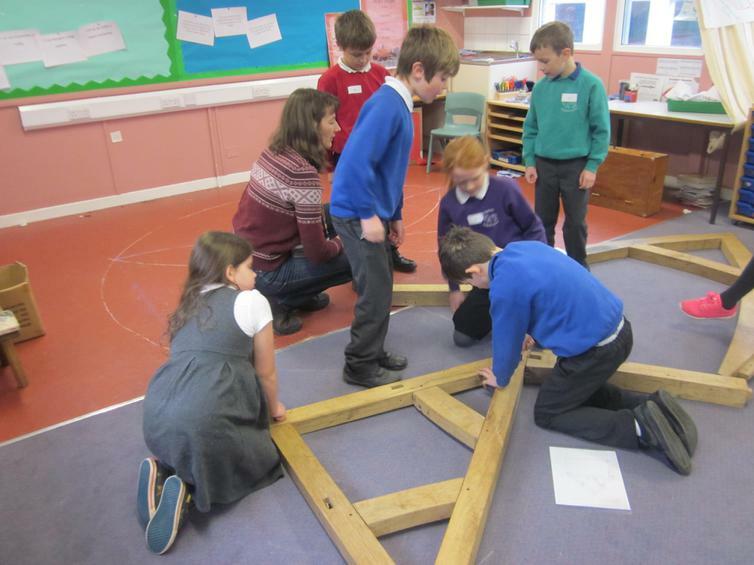 They used their mathematical skills and language and then were able to role play. 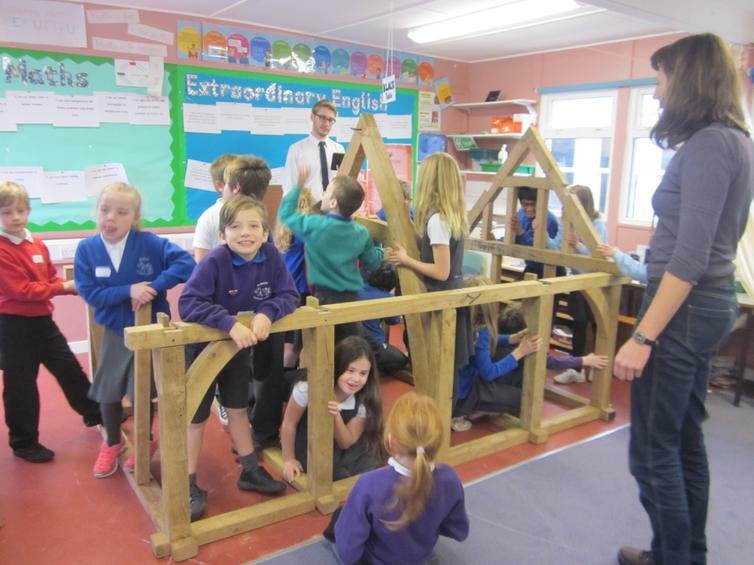 This project was not just about building a house, it was about building relationships and building skills too!